US retailers raked in a record $7.9 billion in online sales on Black Friday and Thanksgiving, up 17.9% from a year ago. Black Friday started online on Monday already with daily specials running all week - this spread to retail stores, some of whom actioned their promotions from Wednesday and most of them will run till close of business on Sunday - some electing to even run till next Tuesday. [LISTEN] Is Black Friday just hype or are there real bargains? Times Media consumer journalist Wendy Knowler says there is a lot of hype related to Black Friday in South Africa, but there are some good bargains. Retailers are offering a variety of sale items with discounts of up to 50%. Shoppers started queuing as early as 4am at some malls to be first in line to get their hands on deals. Economists say that not all discounts are as good as they may seem. The craze started on Friday (25 November) with people across the country making their way to shopping malls. Gauteng residents say car parks are packed to capacity at many centres with shoppers out to find a Black Friday bargain. Eyewitness News brings you all of the massive crowds in stores, brawls over merchandise & good deals. Shoppers across the country started queuing as early as 7am this morning. 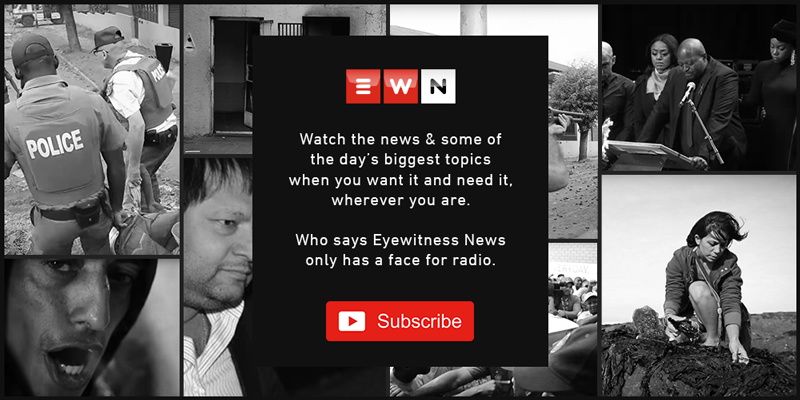 EWN gives you a list of stores confirmed to be offering Black Friday deals. Checkers' marketing director says there were fights between customers over discounted products. CEO of PriceCheck Kevin Tucker spoke to CapeTalk’s John Maytham about Black Friday in South Africa. There was a shopping frenzy in US stores on Friday as people stormed into stores seeking cut price bargains. Demonstrators shut down a shopping mall near Ferguson at the start of the holiday shopping season on Friday.